In order to truly understand data signals transmitted by satellite, one must understand scintillation theory in addition to well established theories of EM wave propagation and scattering. Scintillation is a nuisance in satellite EM communications, but it has stimulated numerous theoretical developments with science applications. 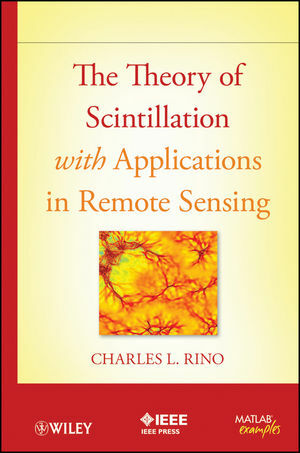 This book not only presents a thorough theoretical explanation of scintillation, but it also offers a complete library of MATLAB codes that will reproduce the book examples. The library includes GPS coordinate manipulations, satellite orbit prediction, and earth mean magnetic field computations. The subect matter is for EM researchers; however, also theory is relevant to geophysics, acoustics, optics and astoronomy. CHARLES L. RINO, PhD, is a former vice president of research, staff scientist, and seniorresearch engineer at Vista Research, Inc. His past professional assignments include incoherent scatter radar research, ionosphere beacon satellite research (Wideband, Hilat, and Polar Bear), and propagation and scatter research sponsored by the Defense Nuclear Agency and the Army Research Office. Dr. Rino is an IEEE Fellow and a member of the American Geophysical Union. 2. The Forward Propagation Equation. 3. The Statistical Theory of Scintillation. 3.2 Calculation of Field Moments. 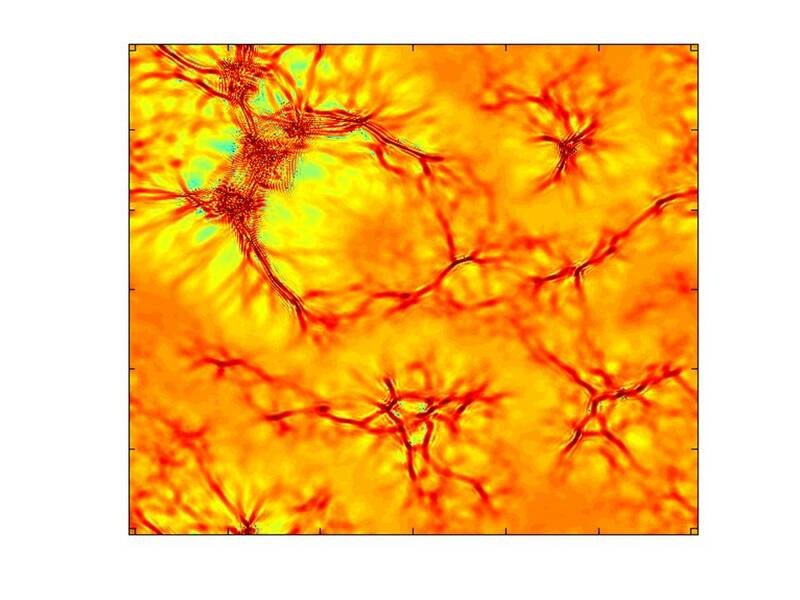 4.3 Complex Field Coherence Revisited. 4.4 Satellite Orbit & Earth Magnetic Field Calculation. 5. System Applications of Scintillation. 5.1 An Introduction to Waveforms. 6.1 Embedded Compact Scattering Objects. All of the book examples are reproducible with MATLAB codes that can be downloaded from the MATLAB Central File Exchange. The codes are organized into 9 independent MATLAB Central File Exchange downloads. The specific MATLAB Central File Exchange links for each book chapter are listed below together with summaries of the folders that contain MATLAB codes, examples, and supporting utilities. Each download has a pdf Readme file that explains the operation of the codes with color graphics examples.